Web Design, E-commerce, Digital Marketing and SEO agency based in Lancing, West Sussex, near to Brighton and Worthing. Hurley Design Consultants are an innovative web design, development and digital marketing company who are passionate about producing cutting edge design solutions for websites, e-commerce, marketing material, branding and graphic design for print. 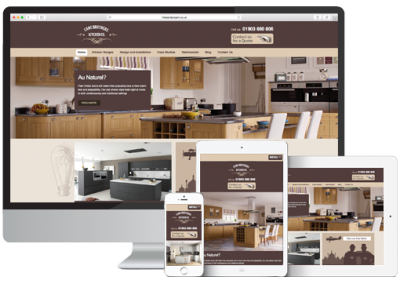 Our Sussex based, experienced web designers and developers create beautiful, search engine friendly websites using all the latest coding skills and content management systems software such as Wordress, Joomla, Drupal and Magento. We deliver websites which focus on contemporary design, branding, user experience and inspiring actionable layouts. 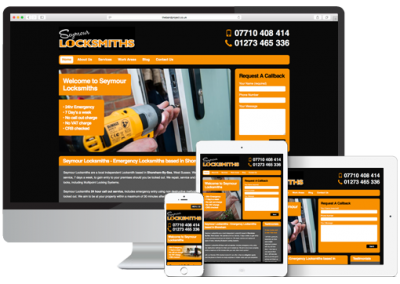 Every site we build is mobile, tablet and desktop responsive and SEO friendly. 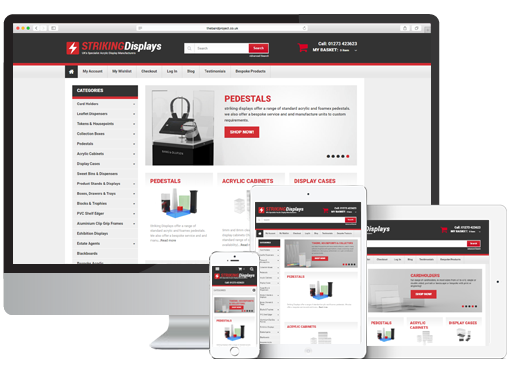 We provide professionally designed, robust and search engine friendly E-commerce solutions utilising the latest, cutting-edge platforms such as Magento, WordPress and Opencart. 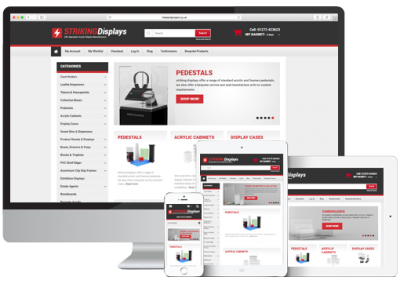 Every E-commerce site we build focusses on branding, actionable design, user experience, SEO friendly and are mobile, table and desktop responsive. We also provide support, extensions, migrations, updates & security patches, on-going maintenance and digital marketing. We provide professional, Google friendly SEO packages designed to suit small and large business from moderately competitive local keyword search terms to competitive national search terms. Our SEO techniques focus on actionable content, optimised site structure, optimised page layouts, page speed, social activities and obtaining powerful outreach links. 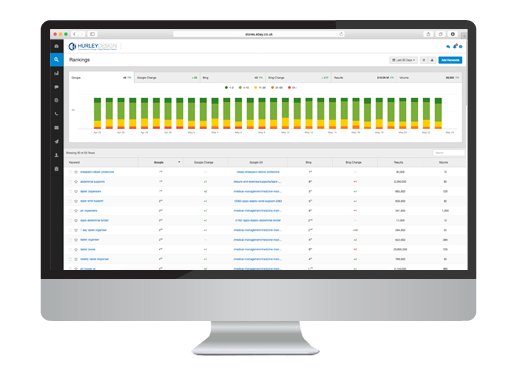 Contact us today for a Free website audit. We provide a comprehensive Logo Design and Branding services, from small startup businesses requiring a brand new identity to large corporate company looking to update or refresh a current brand. We can work with you to build your brand, develop forward thinking brand strategies and effectively deploy accross multiple digital mediums. 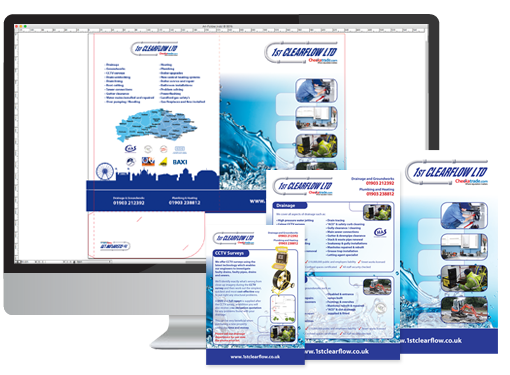 We provide all types of graphic design for print including, catalogues, booklets, leaflets, flyers, folders, posters, exhibition graphics and business stationery. We also provide a print management service, overseeing your project from start to finish and ensuring your project is designed, printed and delivered on time. 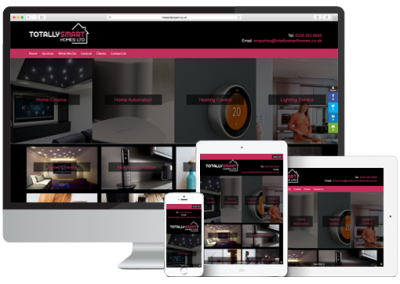 We create bespoke websites with full CMS functionality utilising the best software platforms such as WordPress & Joomla. 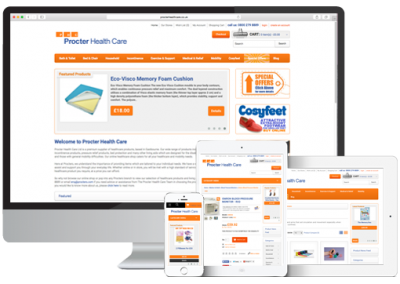 All our websites are designed and built with a focus on usability and searchability. We design contemporary, creative logo & branding solutions, whether you require a complete re-branding, a logo refresh or a budget solution for start-ups, we can deliver the perfect solution for your business. 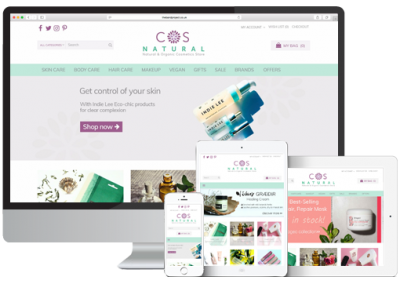 We produce beautiful bespoke E-commerce Websites with Full CMS functionality using the latest Software and Technology such as Magento & WordPress with a focus on usability, searchability & Security. 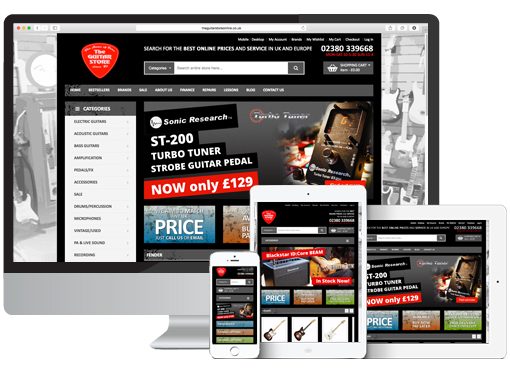 We can help your website achieve fantastic results on Google. Packages designed for local, moderate and competitive keywords, why not Boost your online presence, get top results on Google and increase traffic. 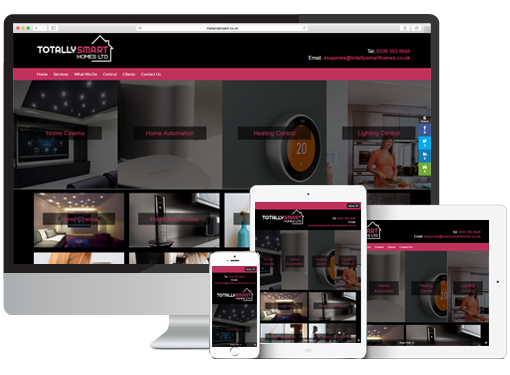 Founded in 2004, Hurley Design Consultants are an innovative Web Design and Development company based in Lancing, on the Sussex coast near to Worthing and Brighton. 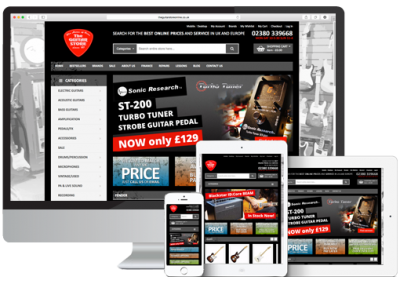 We offer a range of design services and specialise in delivering affordable, E-commerce shops, CMS websites and Search Engine Optimisation, using the latest cutting edge design techniques, coding and platforms. We also specialise in Branding, Logo design and Graphic Design services for print. Its’s been 14 years since we founded Hurley Design Consultants and began embarking on our journey, during this time we have helped all types of businesses on a range of different marketing projects, from start up’s to large corporate companies.